These are some of the most evocative landscapes of Spain ? after all this is Don Quixote country, a land of wild beauty and abundant nature at the very heart of the Iberian peninsula. As a guest of La Nava del Barranco one can enjoy the beauty of wild nature combined with the decadence of contemporary luxury. 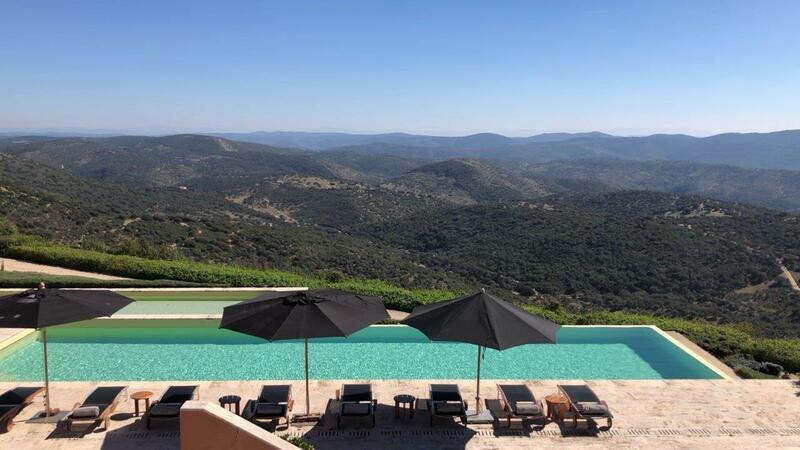 Surrounded by verdant forests, valleys, ancient olive groves and organic farmland, this remarkable country lodge is a modern interpretation of the classic country retreat. Served by its own private runway, La Nava promises total privacy, discretion and utmost exclusivity for its guests. It is the place for memorable, indulgent experiences to share with family and friends ? safari lunches in the shade of ancient oak trees; fun and adventures with quads bikes or on horseback; formal candle-lit dinners; and relaxing movie-nights in the private cinema. This spring just as the hunting season drew to a close, we headed to La Nava del Barranco to be immersed in the estate?s unique environment of exclusive, personalised luxury and tranquil nature.